Kehillat Veahavta's Bar & Bat Mitzvah Program is open to all! A weekly, 10-week group course for the Bnei Mitzvah participants, plus two sessions with parents, led by Rabbi Elisha Wolfin and the Program Coordinator, Aviva Freedberg. Individualized assistance in learning the parasha! 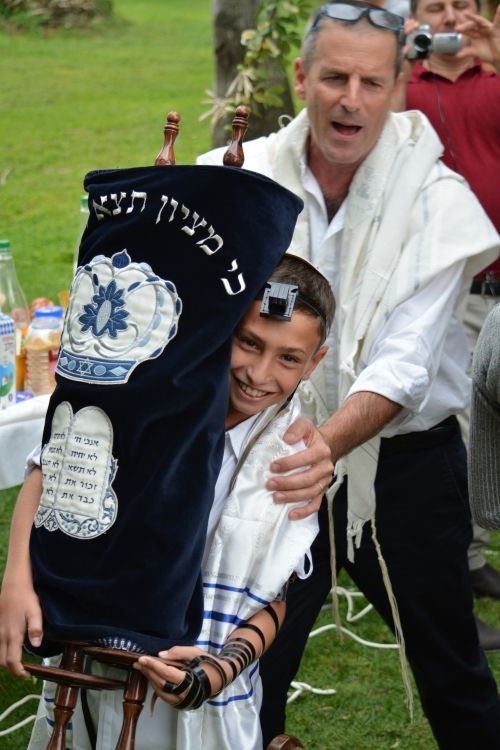 Individual sessions are also held between rabbi Elisha, the ben or bat mitzvah, and the family of the participant, culminating in a wonderful, individualized bar / bat mitzvah either at Kehillat Veahavta or at a location of the family's choice. The ceremony may be held at Kehillat Veahavta's synagogue, or elsewhere in the greater Zichron Yaakov area. 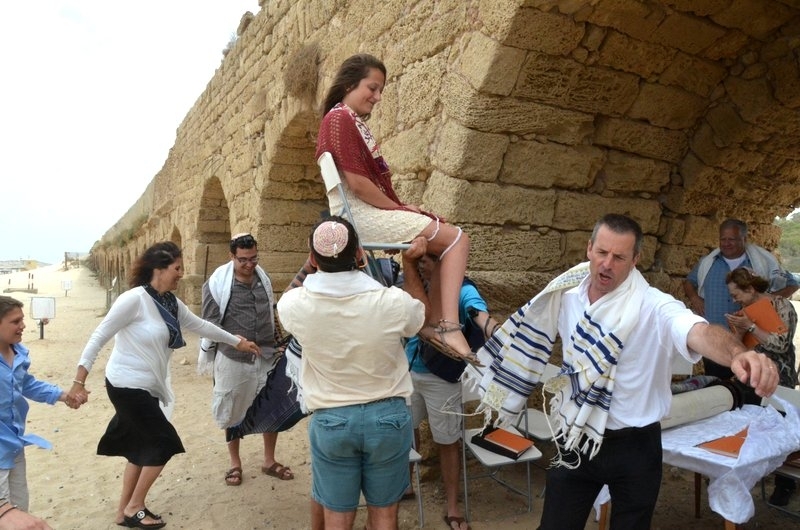 There is also a special Bar and Bat Mitzvah program for those living overseas who wish to have their Bar or Bat Mitzvah in Israel in or near Zichron Yaakov.